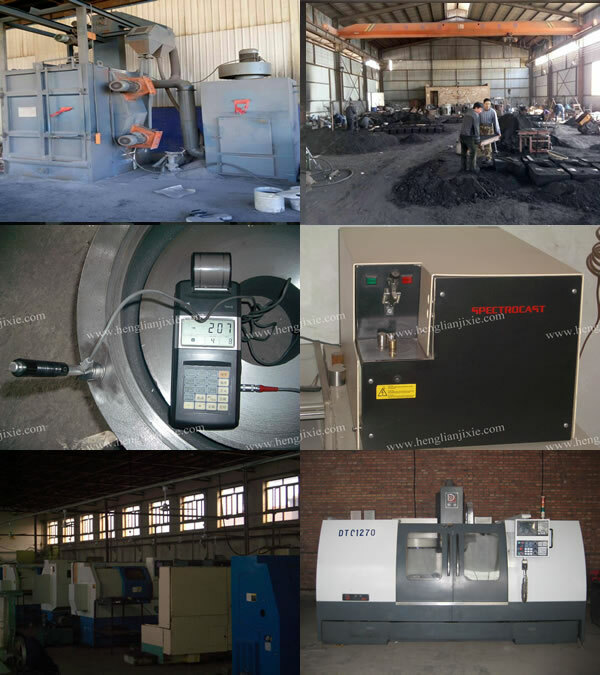 Sand blasting, shot blasting, painting, polishing, powerd coating , anti-rust plaining ,QPQ or galvanization etc. All our products will be well packed to keep off damage or moisture. 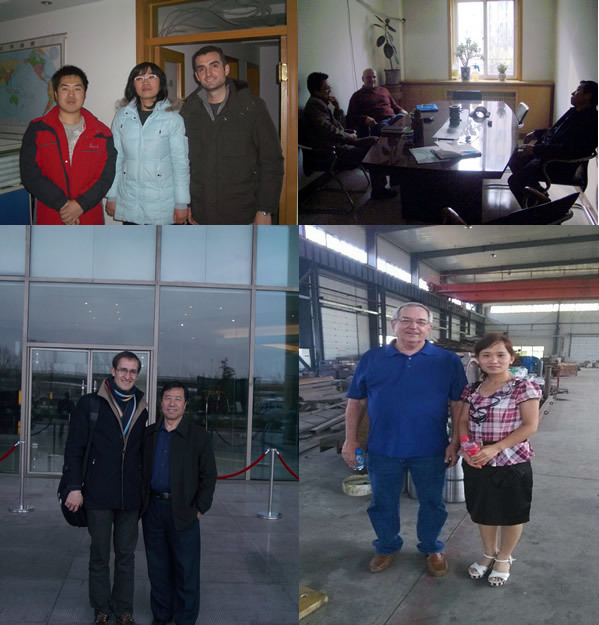 Nomally 30 days after receiving the prepayment, subject to the volume of the practical order. 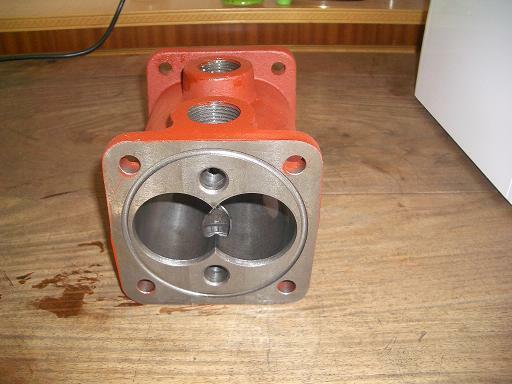 Looking for ideal QT500-7 Sand Casting Manufacturer & supplier ? We have a wide selection at great prices to help you get creative. 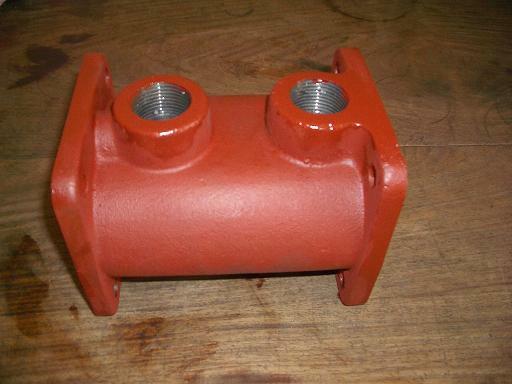 All the Ductile Castings OEM are quality guaranteed. We are China Origin Factory of Sand Casting OEM. If you have any question, please feel free to contact us.